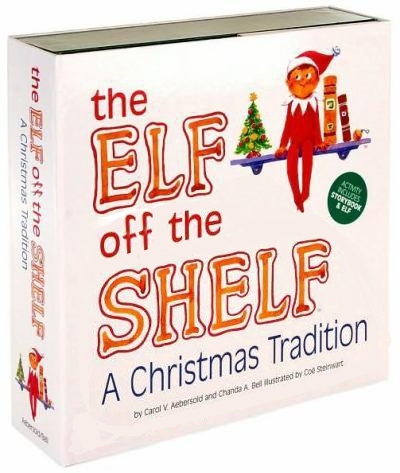 For the last few years the Elf on the Shelf phenomenon has captured the attention of kids everywhere. 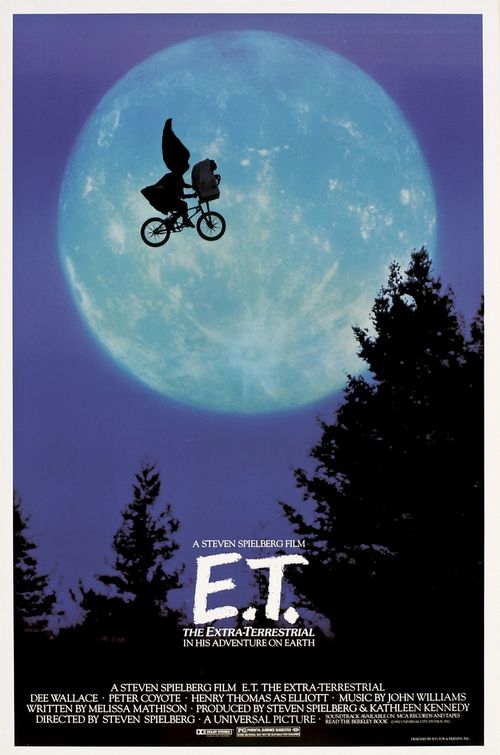 Well, it appears that in his downtime, the elf has left the confines of homes across the world and ended up in well-known movie posters. 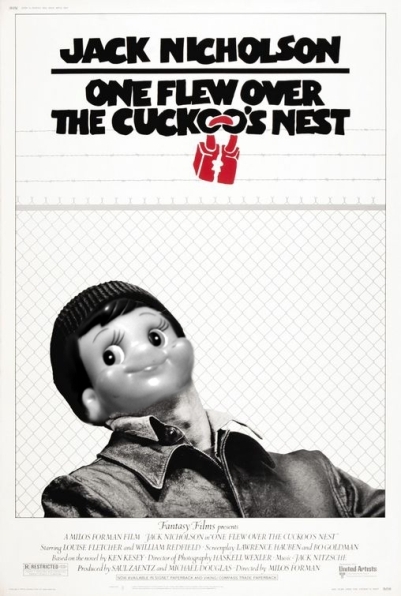 Simply, he is now an Elf Off the Shelf. 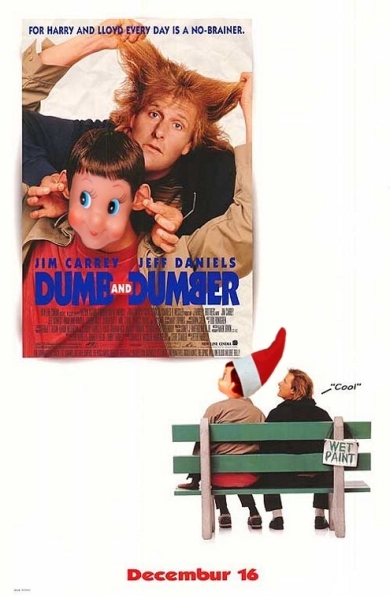 Let's finish the last ten appearances of the Elf Off the Shelf. 10) "Every town has a story. 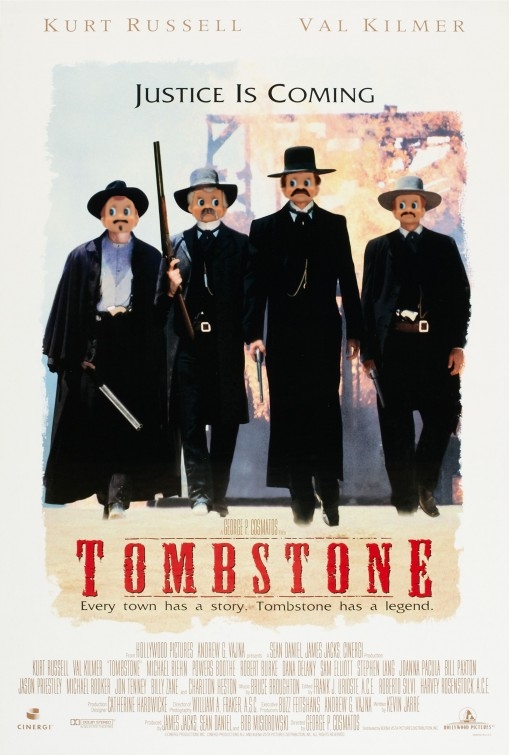 Tombstone has a legend...and now four elves." Also despite it being December, these elves are still celebrating Movember. 9) Now we're just muddying the waters of Middle Earth. 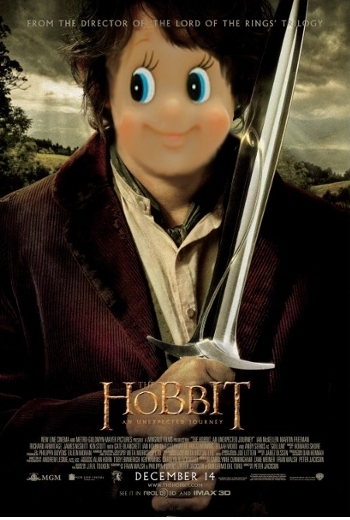 It's the rare elf-hobbit hybrid. But it must be done to recognize the millions of people finally with a reason to see a midnight show this month. 8) This one is for all the people who have always thought the elf on the shelf was a bit crazy and too far "out there." Now he's committed. I hope you're happy. 7) "The mission is the elf." 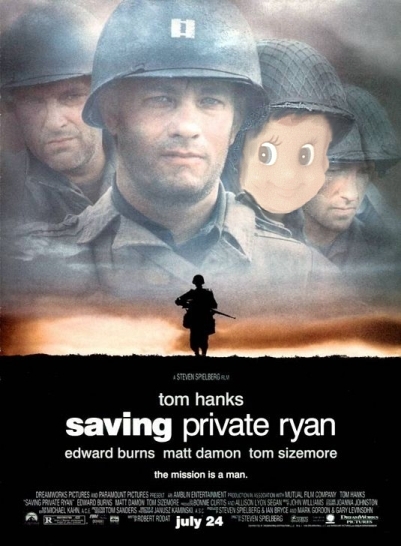 Sadly, the elf assuming the Private Ryan role means that three of his elfin brothers died in combat. My deepest condolences, Mama Elf Ryan. 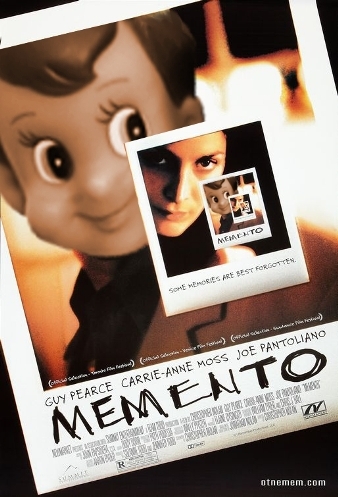 6) "Some memories are best forgotten"...like how our little elf ended up in such a topsy-turvy movie? He does appear to be a suitable Guy Pearce substitute, though. The elf is clearly a Nolan fan. 5) As we get closer to the end of the list, the elf gets a bit more subtle. Maybe that's how he gets back and forth from the North Pole every night. 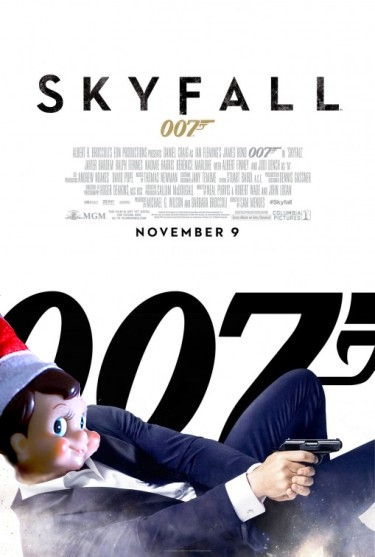 4) The number one James Bond film ever at the box office and the elf decides to get in on the Bond action. Who could blame him? Everyone wants to be 007. 3) It's wholly appropriate that the elf assumes the identity of a guy named Lloyd Christmas. 2) If the elf has to morph into anyone, it really should be the Great Emancipator himself. 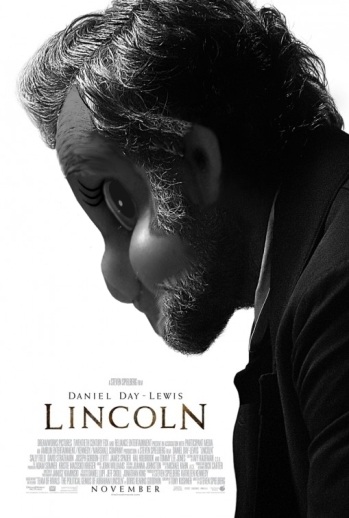 Let's see Daniel Day-Lewis play an elf playing Lincoln. Now that would be Oscar bait. 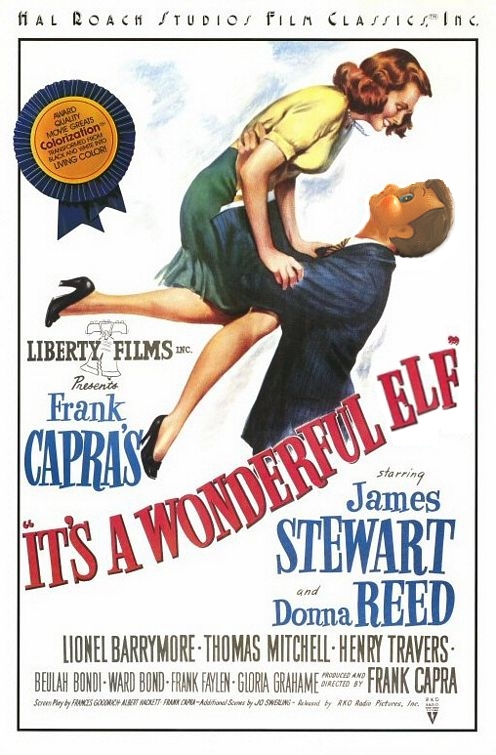 1) The elf caps off his movie poster run in a Christmas classic. He nicely fills the jacket of George Bailey (with Zuzu's petals in the pocket, of course) and hoisting the lovely Donna Reed in the air. Merry Christmas to all and to all...be on the lookout for the occasional re-appearance of the Elf Off the Shelf.